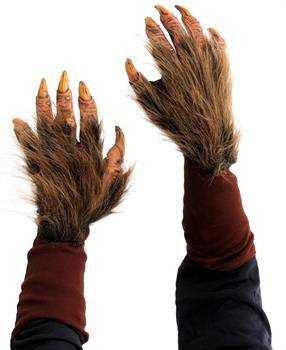 Zagone Beautiful Beast Hands, Monster Hands. Frost Brown Finish and amazing dexterity. Includes one (1) pair of Gloves.